For the first time in the last 99 years, the mainland USA experienced a coast-to-coast total solar eclipse. That’s not to say there haven’t been other eclipses that could be seen across multiple states, but certainly the first since 1918 that crossed from the east to western shores. 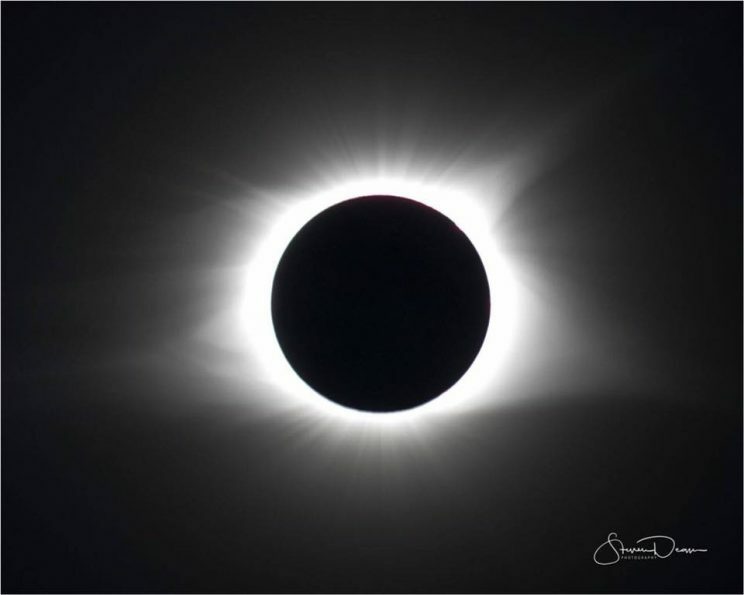 In true 21st century fashion, the internet was lit for days prior, and people traveled specifically to the states where the eclipse could be seen, some even boarding planes that would purposefully fly in the eclipse path, and others on a cruise ship that held place right under the path of totality where Bonnie Tyler performed her hit song “Total Eclipse of the Heart“. Belize was sadly in the 25% eclipse range, what we saw was but a shadow (pun intended), if anything of the event. Luckily the internet was ecstatic with photos, both from excited enthusiasts and seasoned pros at the art of photo taking. 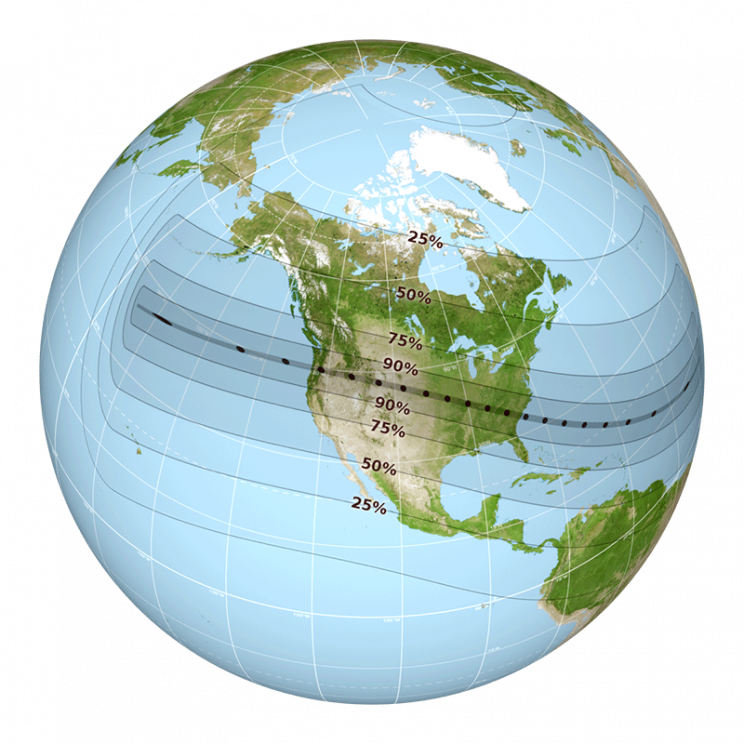 For anyone in the US who missed it, the next total solar eclipse will be on the 8th of April… of 2024. If you don’t want to wait until then, come to Belize on October 14th of 2023 for an annular eclipse. 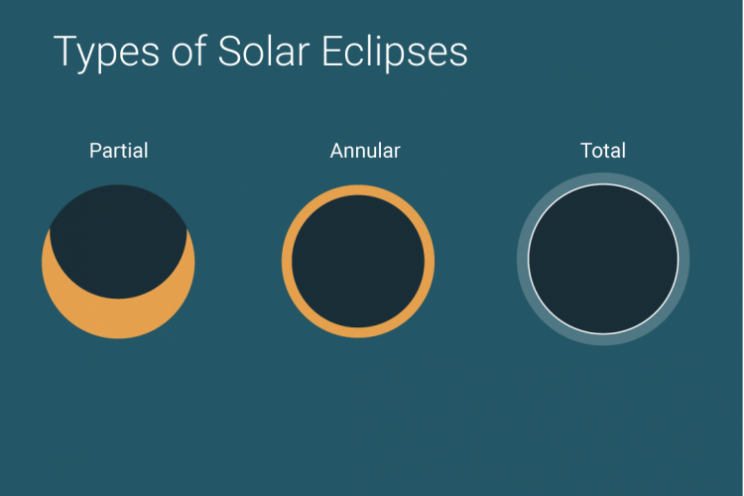 Total eclipses are characterized by abrupt and dramatic darkness in the path of totality, annular eclipses are less so, though seeing a dark dot in the middle of the sun could be unnerving to someone who would otherwise not know what was going on. The Mayan people were experts at predicting the movements of the celestial bodies, so much so that they got more accurate in predicting with each cycle. The Dresden Codex predicted the July 1991 eclipse that passed over Belize, Guatemala and the surrounding areas. The Mayan people were experts at predicting the movements of the celestial bodies, so much so that they got more accurate in predicting with each cycle. The Dresden Codex predicted the July 1991 eclipse that passed over Belize, Guatemala and the surrounding areas. 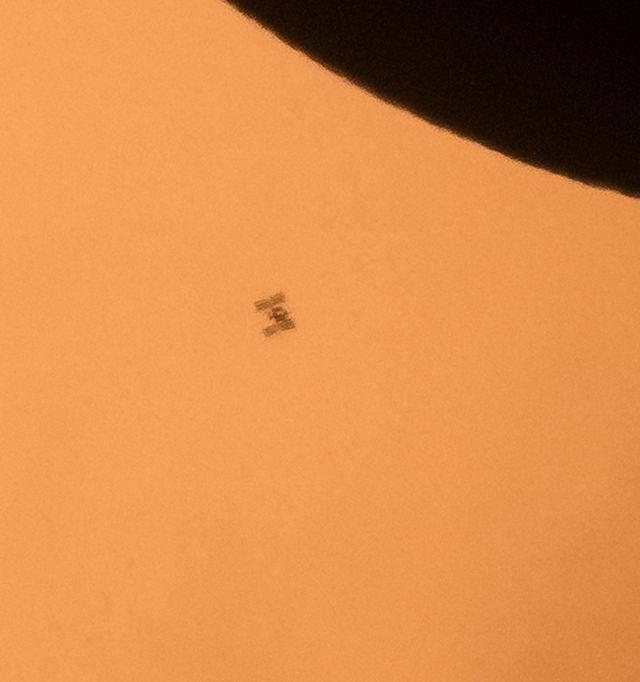 There are a number of ways to experience an eclipse, from “eclipse glasses” that let you stare at the sun directly, to “pinhole cameras” that when held up, over a blank surface will show the progression of the moon covering the sun and then moving off to the quintessential looking straight at the sun during totality. 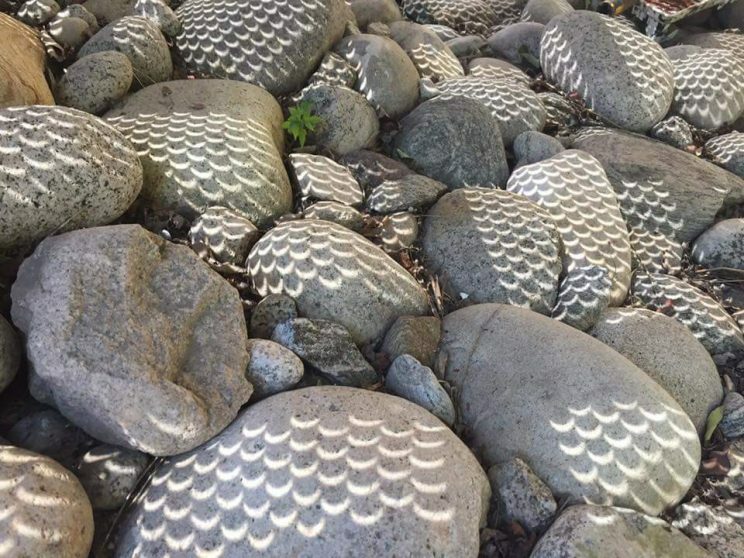 People even got creative and used the holes in their lawn furniture as pinhole camera arrays and bowls of water. If you’d like to learn more about Belize or the Maya follow the linked words. Do you like our content? Subscribe for more! Updates each week! Belize’s Lodge Chaa Creek Hosts 2017 Scholarship Recipients For A Fun Day!